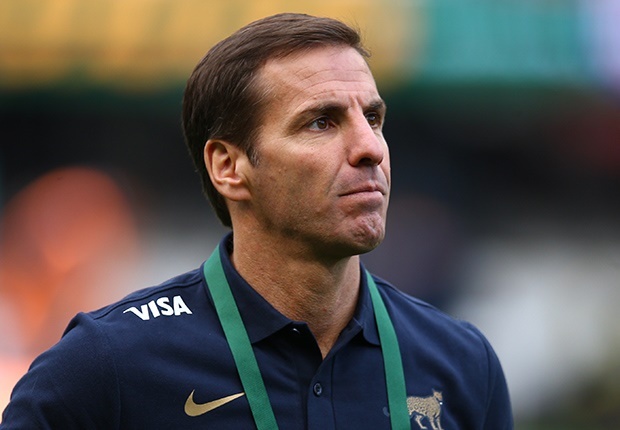 In an exclusive interview, Jaguares coach Gonzalo Quesada talks about his return to Argentinian rugby and how he rates SA's RWC chances. Jaguares coach Gonzalo Quesada has named his team for their Super Rugby clash against the Bulls at Loftus Versfeld. Bulls coach Pote Human has named his team for their Super Rugby encounter against the Jaguares. The Chiefs continued their Super Rugby revival after a horror start to the season with a dramatic win over the Jaguares in Buenos Aires. Stormers captain Siya Kolisi was happy with the gradual improvement they showed in their win over the Jaguares at Newlands. The Stormers are bracing for a Test match-sized challenge when they host the Jaguares at Newlands. 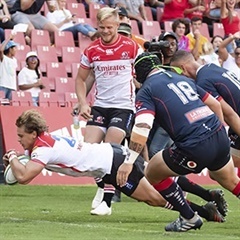 The Lions got back to winning ways when they beat the Jaguares in their Super Rugby clash at Ellis Park in Johannesburg.